About Susan | Welcome to Virgin Territory! Born in Texas, lived a long time in California, moved to Mexico in 2006. Through it all I’ve been married to the same man since 1969. 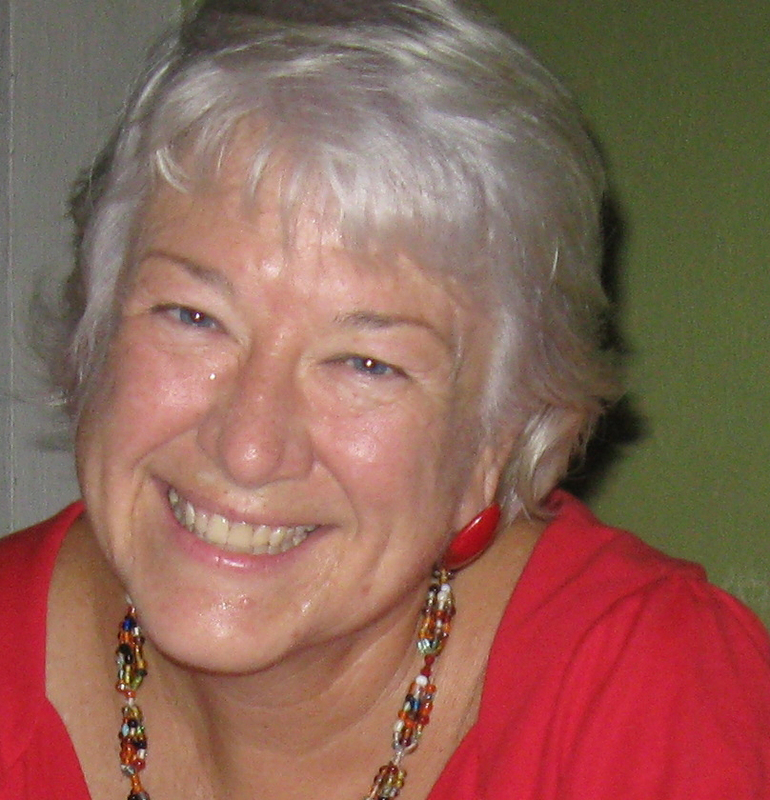 I’ve always had jobs where I helped people — school teacher, real estate agent, chaplain, Christian Science practitioner. Now I’m an author, and I hope my book helps others, as well as entertains them. Check it out. 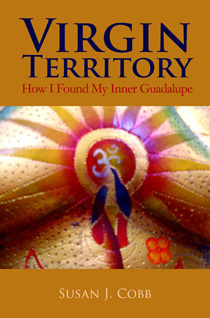 My book grew out of a blog I started when we moved to Mexico. I continue to write. The blog on this site is my main outlet. It’s eclectic, but you can sort things out by clicking on the categories over there on the left side of the screen under “What’s On This Site?” That way you can avoid the stuff that bores you and latch onto what might be of use. I have another blog where I get all spiritual. It’s called “Clothed with the Sun, Feet on the Ground.” Just a head’s up, amigos. There’s God-talk. That’s all for now. Make yourself at home on the site.